Tom A. Coburn, M.D. was elected to the U.S. Senate on November 2, 2004. Dr. Coburn and his wife, Carolyn, a former Miss Oklahoma, were married in 1968 and have three children and six grandchildren. They are members of First Baptist Muskogee. Dr. Coburn's priorities in the Senate include reducing wasteful spending, protecting your liberty, balancing the budget, improving health care access and affordability, protecting the sanctity of all human life - including the unborn - and representing traditional, Oklahoma values. As a citizen legislator, Dr. Coburn has pledged to serve no more than two terms in the Senate and to continue to care for patients. He is a member of the Senate Judiciary Committee, Homeland Security and Governmental Affairs Committee, and the Committee on Finance. As a senator, Dr. Coburn has offered more amendments than any of his colleagues. He has offered amendments to eliminate funding for the "Bridge to Nowhere," the "Woodstock Museum" in New York and countless other special interests earmarks sponsored by members of both parties. 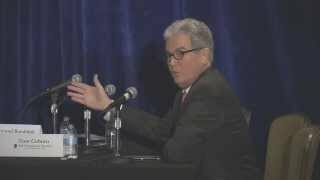 Dr. Coburn has also worked to make government more accountable and transparent. In 2006, he teamed up with then-Senator Barack Obama to createhttp://www.usaspending.gov/, an online database of all federal spending. 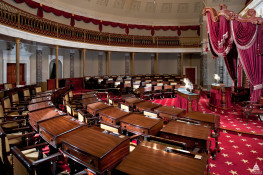 Click here to view many more of his accomplishments in the Senate. 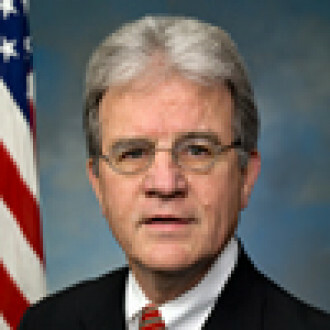 Prior to his election to the Senate, Dr. Coburn represented Oklahoma's Second Congressional District in the House of Representatives from 1995 through 2001. He was first elected in 1994, then re-elected in 1996 and 1998, becoming the first Republican to hold the seat for consecutive terms. Dr. Coburn retired from Congress in 2001, fulfilling his pledge to serve no more than three terms in the House. In 1970, Dr. Coburn graduated with an accounting degree from Oklahoma State University. One of the Top Ten seniors in the School of Business, Dr. Coburn served as president of the College of Business Student Council. Dr. Coburn returned to Muskogee where he specializes in family medicine, obstetrics and the treatment of allergies. Dr. Coburn has personally delivered more than 4,000 babies. Summit Club (Ballroom on 30th Floor) 15 W 6th St.